Today I start a new regular column answering your photographic questions. I find that I get a lot of common questions from my Ask David page. By answering them here, I hope to help everyone else who might have this problem, and not just the person who asked the question. 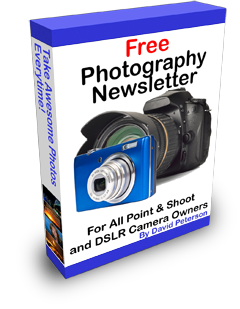 Today, we'll answer questions on blurry images when taking photos of children, how to get sharper images on your camera, using Optical Zoom, what to do when your camera saves 2 copies of your image, and how to take great indoors photos. I hope you can assist me with the following. I love taking pictures of my daughters ages 6 and 4. They are moving so I need to adjust the shutter to a reasonable speed. In addition, I would like to maintain a relatively shallow dept of field to blur out distraction. How do I do this? If I use shutter or aperture priorities I lose control and if I use manual I cannot guarantee the correct exposure for my preferred settings. What do you reccomend to do? I have a Nikon D80 and was thinking on whether I can and should use some kind of auto ISO feature if that exists at all. Thanks for your assistance and advice. Take another few shots. If they are still blurry, keep increasing the ISO. Each time you do, the camera will know that the sensor needs less light so will automatically increase the shutter speed. 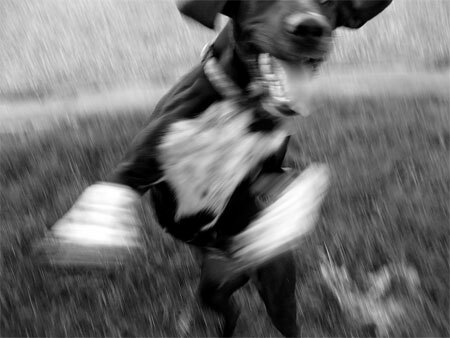 You're looking for a shutter speed around 1/50 second to stop movement. Finally, rather than changing your camera settings, change your environment. Either ask your daughters to pose for the camera! You won't get a candid shot, but it will definitely stop the blurry photos. Or add more light to the situation. Shoot on a sunny day, or turn on more lights indoors. Good morning David have really enjoyed your book and tips my question is I purchased a Canon T1i last May with the 18-55mm and 55-250mm kit lens, I have been shooting in manual mode most of the time in large fine but still don't really get that sharp photo I'd like to get do you think a better quality lens is the answer? Thank you in advance for any recommendations. 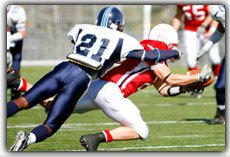 Make sure your shutter speed is fast enough, and your camera isn't moving while taking the photo. This is the most common causes of blurry shots. 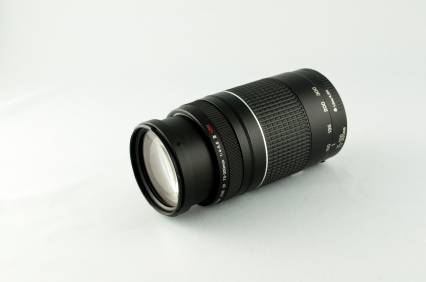 If your lens supports it, turn on Image Stabilization. That might help with the shakes. If you're looking at the photo and zooming right into it, you'll always see some blurring. 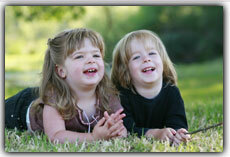 To help this, try creating a custom Picture Style on your camera and set the sharpening value to 4 or 5. Or sharpen the image in an image editing program on your computer. Joseph Ladd from Nottingham England is seeing double. Joseph, your camera is probably set to save a JPG and a RAW version of your photos. You can disable that from the menu: Press the menu button and under the first tab, the first item listed should be "Quality", the settings for looking for are located there. You can select which RAW size if any you want to shoot and then the JPEG size. Disable the RAW size and it won't save the RAW image. Note: your camera also have "RAW+JPEG" button that you can press to tell the camera to save the next shot in both formats. Make sure you're not pressing that before taking your photos. As a side note, do you know which format is best to save with? Find out from my article on File Formats. I have a canon powershot sx130IS and it only has digital zoom. So secret 2 (Using Optical Zoom rather than Digital Zoom) does not apply. 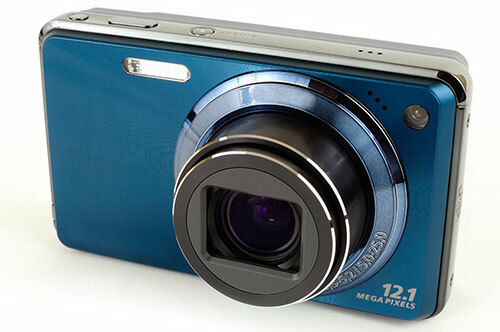 Actually, the SX130IS does have a 12 x optical zoom. It's rare for any camera these days to not have an optical zoom. The only exception is camera phones that normally only have a digital zoom. I think the message has finally gotten through to the manufacturers that an optical zoom is always better! Hi David....what are your secrets in photographing exceptional interiors please. There are a lot of things you can shoot indoors, Iris, but I'll assume you want to take photos of people inside rather than the house itself. I covered this recently in my article on consistently taking good photos indoors. 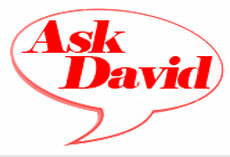 If YOU have a question, please feel free to send in your question on my Ask David page. Because of the amount of questions I receive, I can't always answer your specific question, but I do try! Hello David, I will be taking photos at our company outing/picnic. next month. Most of the pictures will be taken of activities, sports and games and will be outside. Could you offer any advice on camera settings (for sun/shade) and accessories that might come in handy for the event. Any advice would be helpful and greatly appreciated. Thanks for helping me get prepared. 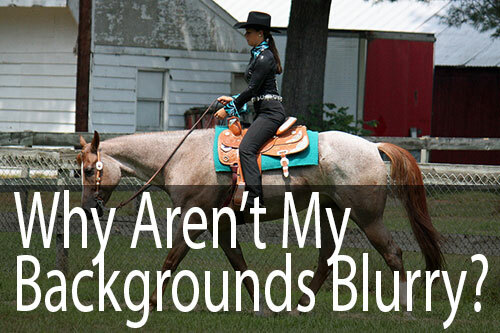 Ask David: Why Aren't My Backgrounds Blurry? 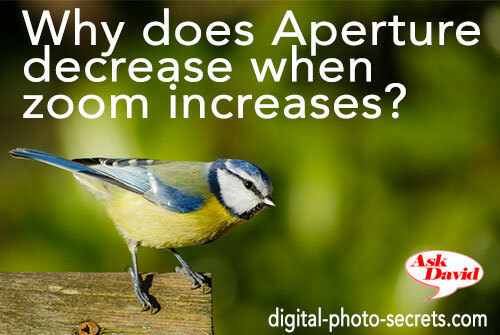 Ask David: Why does aperture decrease when zoom increases? Ask David: Can I Put RAW Files and JPEG Files on the Same Memory Card?